Melchin Residential Design can help you design your exceptional dream home. Are you ready to stop dreaming and start designing the home you’ve always wanted? 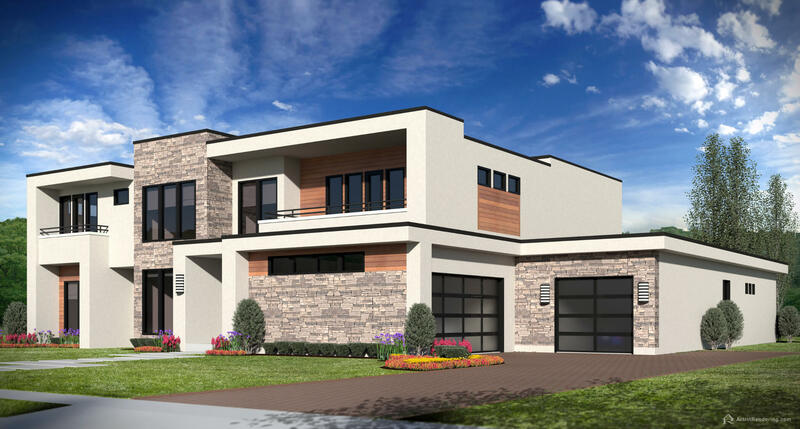 Steve Melchin, owner and founder of Melchin Residential Design, is a custom home designer and renovation specialist, who uses the latest design technology and home building innovations to breathe life into the designs of your dreams. Steve knows that accurate, intelligently designed plans are the key to a successful building process, and he will combine his industry knowledge and experience with your specific needs, priorities, lifestyle and budget. 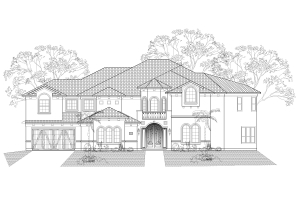 He approaches each new opportunity with the utmost respect for the homeowner and welcomes the privilege to design your new custom home: stylish yet timeless and uniquely yours. Melchin Residential Design is an award winning company with a reputation for consistent innovation at the highest level of design. Winner of the NARI Greater Dallas – 2015 & 2016 Contactors Choice Award.